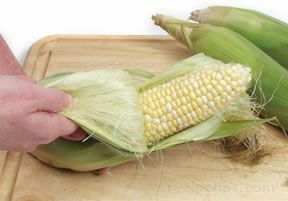 A corn product made from the kernels of a giant corn hybrid. 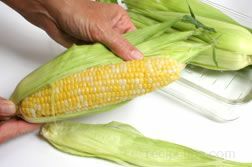 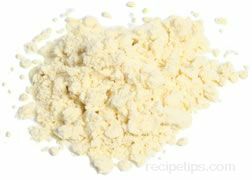 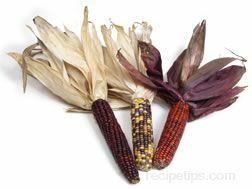 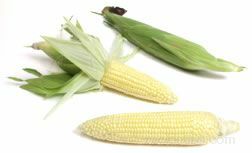 The corn is baked using a process that produces kernels with a hard-textured outer layer covering a hollow inside. 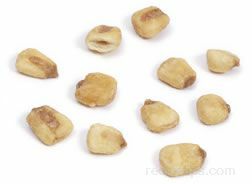 Flavorful and crunchy, Corn Nuts are most often eaten as a snack similar to other snacks such as nuts or seeds.